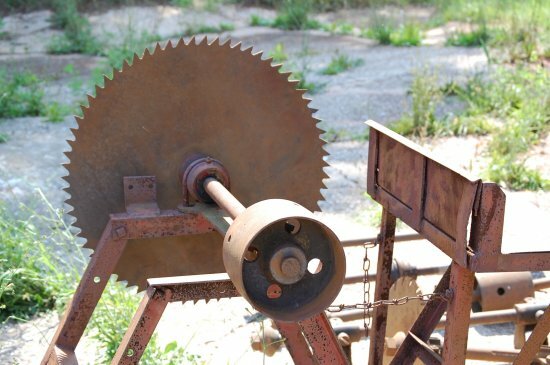 Could you imagine lugging this big saw around to your job site everyday? Tools have come a long way! So glad tools are much more portable now. 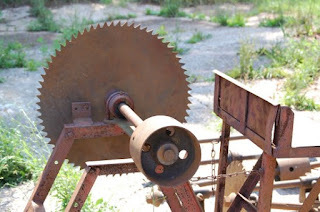 Home improvement projects may be accomplished by utilizing a reliable hand circular saw. It will likely be easy for you to pick the kind of saw for your project if you know just what features you'll need. Wood is a very tricky material to work with. With its interesting properties and various forms and sizes, it is best to start working out some wood with the use of different handy wood tools for better results. Haha! I can't imagine it. There's no way I'd be able to work with that. Makes me appreciate the advanced power tools we have now. My portable circular saw, from Sawinery, is one hell of a cutting tool I am very very happy with. But the old guys earn my deep respect for working with old manual tools like this one.